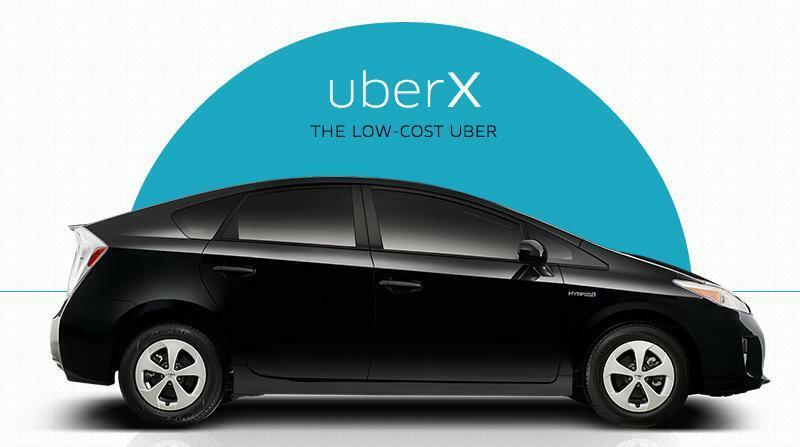 Uber announced a new initiative to increase its user base this week, slashing prices dramatically in 16 cities across the U.S. for its cheaper UberX service. Price cuts range from 15 percent to 34 percent in Chicago, San Francisco, Seattle, Los Angeles, Phoenix, and Orange County. Meanwhile, Minneapolis, Atlanta, Sacramento, Tucson, Indianapolis, Denver, Dallas, Baltimore, Charlotte and Nashville will all see discounts of about 12 percent on average. In a blog post announcing the news, CEO Travis Kalanick boasts that UberX is the cheaper than competitors like Lyft and Sidecar in many cities, cheaper than taxis, and even cheaper than public transportation in some cases—as long as you split the bill with a few friends. "As you can see, we're going all-in on being the cheapest ride in town," Kalanick writes. Uber's latest announcement is a smart move for both its business and its public image. Offering lower rates may mean smaller profits in the short term, but if the company can actually conquer the market it stands to make a lot more money in the future. Then there's the negative press Uber received recently due to its practice of jacking up costs when demand is high—called Surge Pricing. Plenty of customers have threatened to ditch the service after paying upwards of $100 for a short ride, but these new discounts should keep them coming back.